The month of June is just around the corner, which means Father's Day and Graduation are almost here. If you are struggling to find the ideal gift for the Dad or Grad in your life, GGBAILEY has the upgrade any car owner will love. Has Dad been looking for that final touch on his Porsche 911? Is the graduation present for that new Grad a used car before heading off to college? Spruce up the interior of their vehicle today with a gift from GGBAILEY. 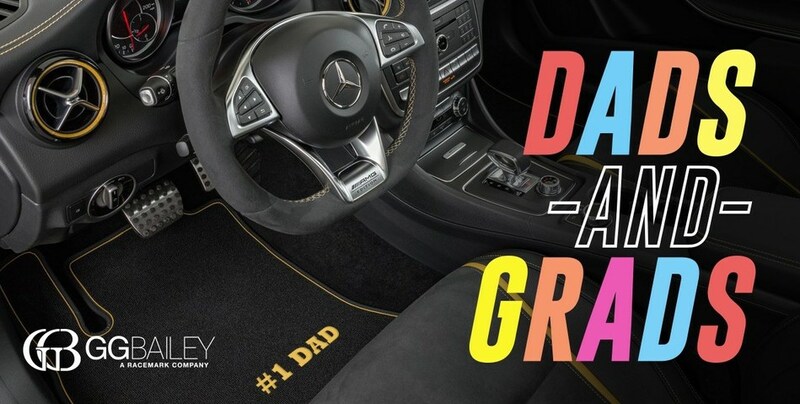 Design Your Car Mats™: Design the perfect car mat for your Dad or Grad yourself. Choose from an assortment of 20oz weight automotive carpet colors, Edging options, Heelpad colors and styles (round or rectangular) for comfort and added protection, and Personalized Embroidery featuring Dad or Grad's initials or name. Luxury Car Couture™ Mats: Plush 70oz weight carpet available in eye-catching Oriental (Red or Black) or Animal designs (Zebra or Leopard). Classic Loop Car Mats: For the Dad or Grad that prefers a more traditional or vintage-style look, we offer this 20oz weight carpet in Beige, Black or Grey. Use our easy-to-use Virtual Car Mat design tool that makes the design process simple and allows you to see and change your custom car mat design throughout the process. 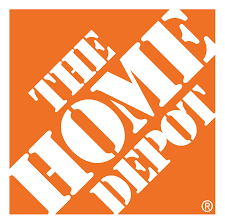 Your mats will be made to order within two business days and include complimentary ground shipping. Not sure what your Dad or Grad would prefer? Is Dad or Grad more into personalization or customizing? GGBAILEY also offers electronic gift certificates starting at $25. Don't wait until the last minute - get your set of mats today!